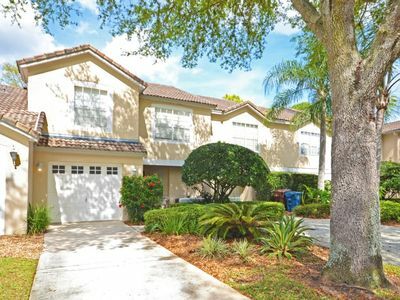 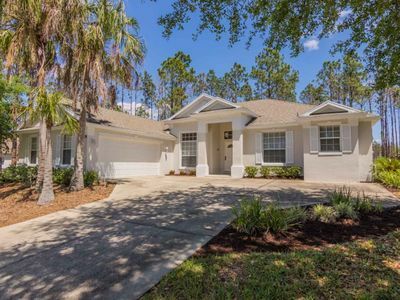 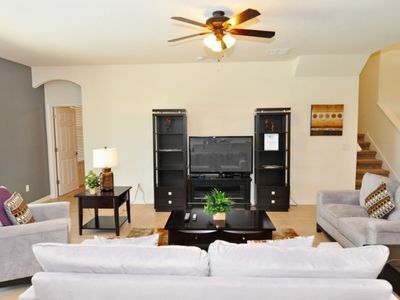 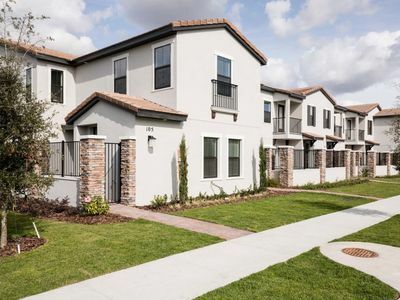 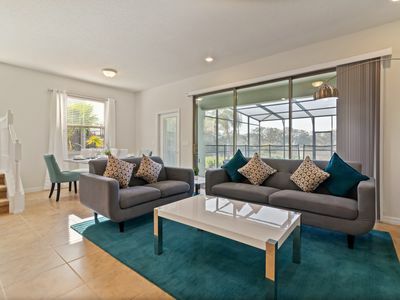 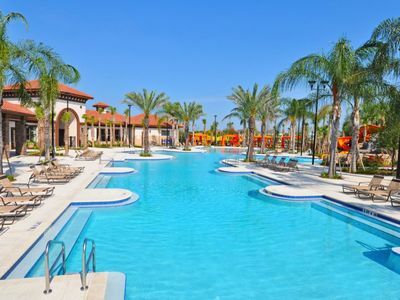 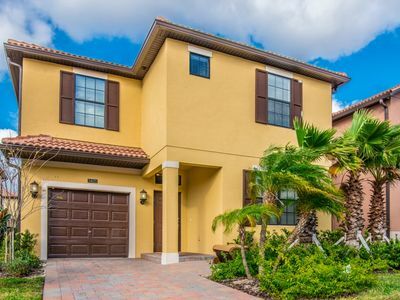 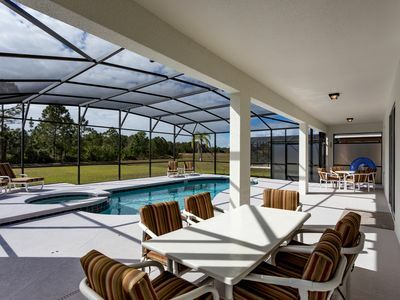 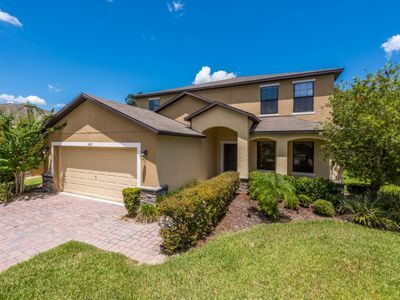 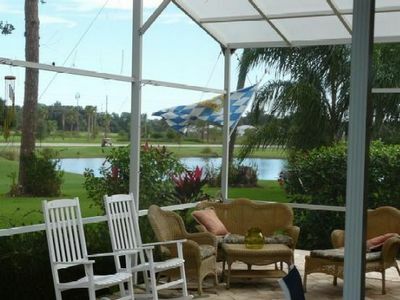 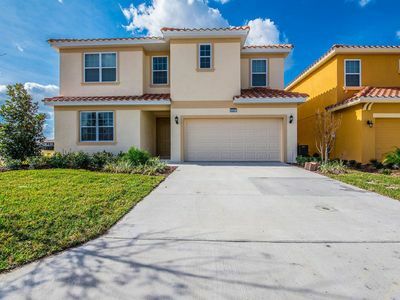 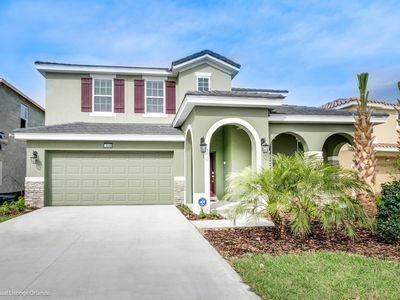 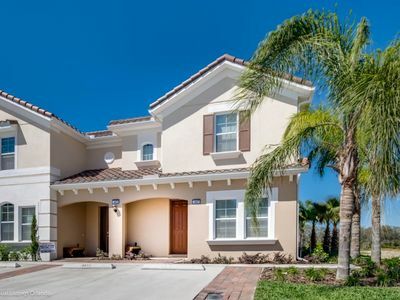 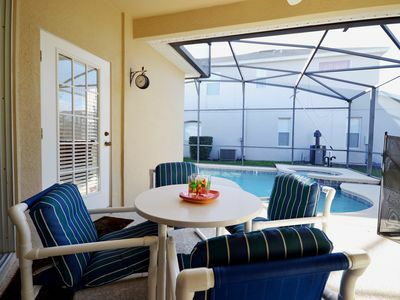 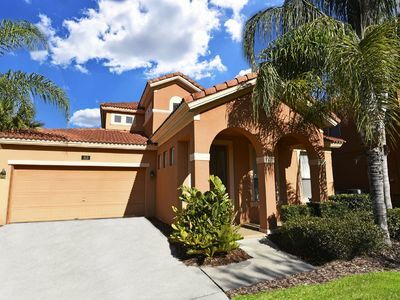 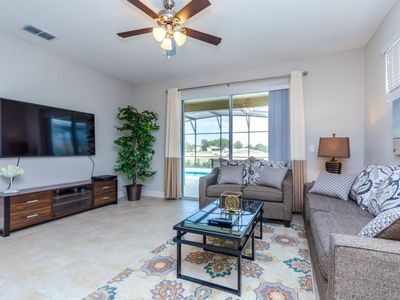 Beautiful 10 Bed Gated Pool Home At Solterra Resort From $425/nt! 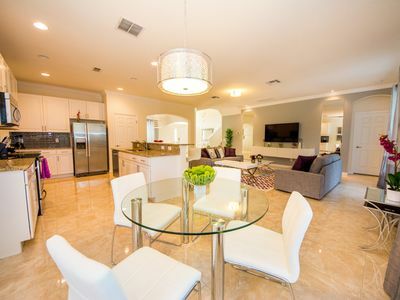 Luxurious, spacious 6 Bedroom Family Villa With Private Pool And Spa. 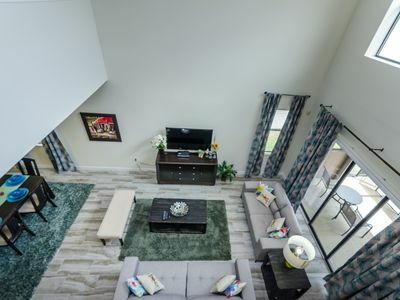 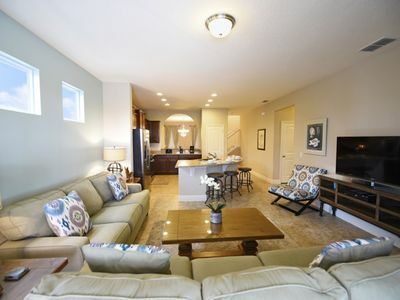 Well presented 3 bedroom townhouse with fairway view. 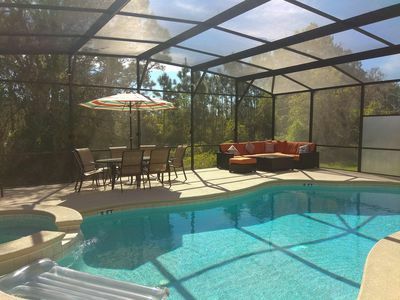 SUMMER SPECIAL- 5bed/4ba featuring beautiful PRIVATE POOL!